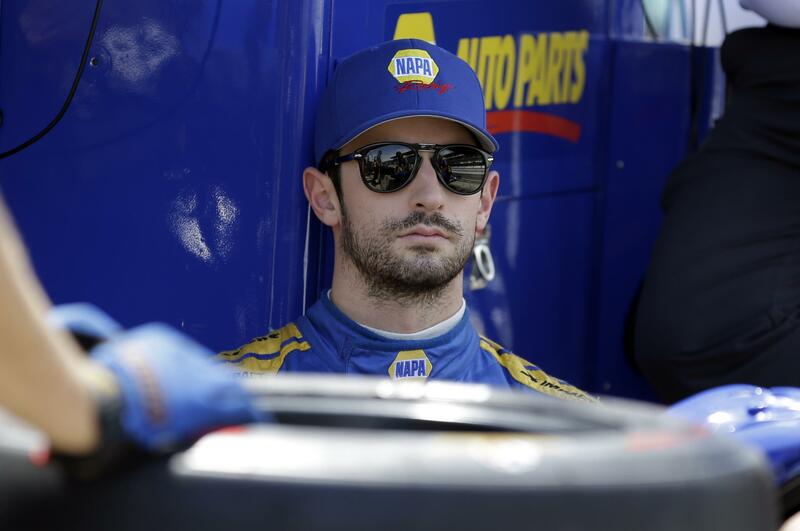 Sun., April 14, 2019, 5:48 p.m.
LONG BEACH, Calif. – Alexander Rossi conquered the streets of Long Beach for the second consecutive year. Rossi became just the eighth driver to win more than once on the temporary street course through the picturesque downtown. The others? Mario Andretti, Al Unser Jr., Alex Zanardi, Paul Tracy, Sebastien Bourdais, Will Power and Mike Conway. “This is a special one,” Rossi said. Rossi won the Acura Grand Prix of Long Beach from the pole Sunday, same as last year, and had the field covered very early. His margin of victory over Josef Newgarden was more than 20 seconds and the 200th victory for Andretti Autosport across all series. Rossi was the first driver to win consecutive races at Long Beach since Bourdais won three straight from 2005 to 2007. Seven drivers won the last seven years, which didn’t bode well for Rossi’s chances at a repeat. But his Honda-powered Andretti entry was far and above the class of the field and he only relinquished the lead while on pit road. Newgarden for Team Penske finished 20.2359 seconds behind with a Chevrolet. Graham Rahal was third across the finish line –25.4589 seconds behind Rossi– but lost the podium finish because IndyCar accused him of blocking Scott Dixon on the final lap. Dixon, of Chip Ganassi Racing, was moved to third and Rahal finished fourth for Rahal Letterman Lanigan Racing. Dixon ran second to Rossi for a large portion of the event but dropped out of contention because of a fueling issue during a lengthy pit stop. Published: April 14, 2019, 5:48 p.m.